Yes, it’s here! 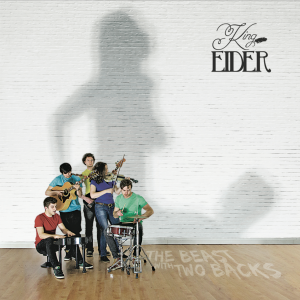 Our EP, The Beast With Two Backs is out on 1st May 2015 on New Pupil Music. You can get your limited edition CD here. To celebrate, we’re having a big gig at The Caves in Edinburgh, with fantastic support from Black Diamond Express, (web & Facebook) a blues / folk 8-piece who are bloody amazing live. Check this out for starters – Every Night Around This Time. The night kicks off with buy generic clomid doors at 7:00, then Delighted Peoples open with their soul-infused trip-hop. We’ll be playing the tracks from the EP, as well as all sorts of treats you’ve not heard before. And maybe the odd song you might recognise from last year’s album The Deeper The Water. After our set, it’s still party time til late with DJs to keep us all dancing. The Facebook event is here and you can buy your tickets here – £6 adv. See you there!